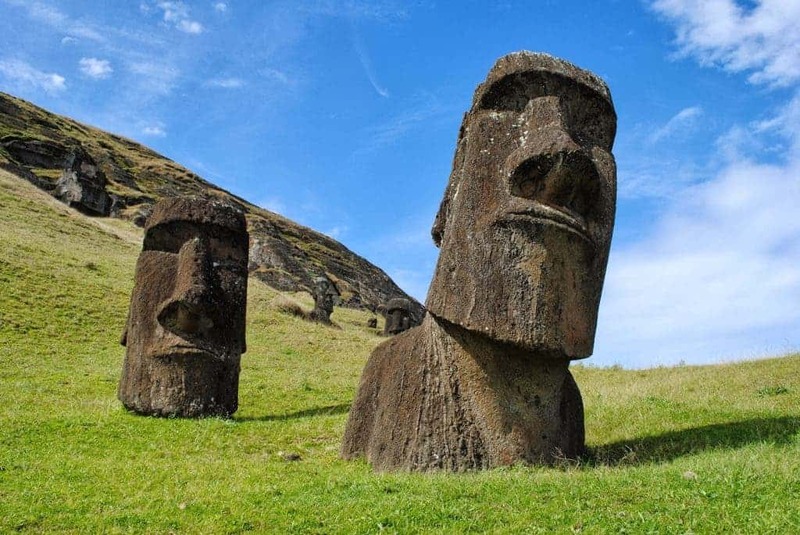 Stone heads or moai are monolithic human figurines made by Rapa Nui people on the island of Chilean Polynesia or the Easter islands between 1250 and 1500 C.E. All the stone heads have a large head that three eight of the size of the whole figure. The tallest stone head that was created was known as paro which is of 10 meters size. The transportation and making of this 887 stone heads are remarkable and serves one of the greatest mystery to mankind till this very day. 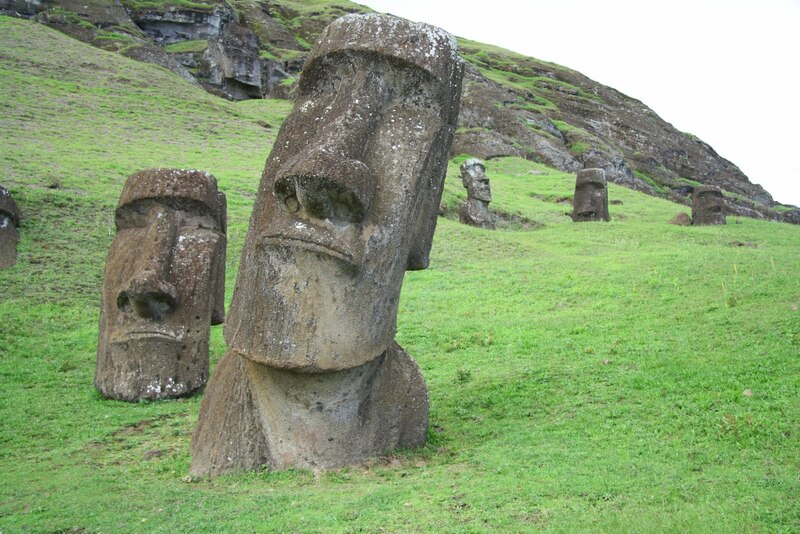 Each of the stone heads represents the ancestors of the people who lived there long back.